Being immersed in unspoiled nature open up all your senses. Walk along trails through magical forest and in each viewpoint stop to contemplate mountains and glaciers that you will never forget. Your body recharges with energy and pure mountain air. 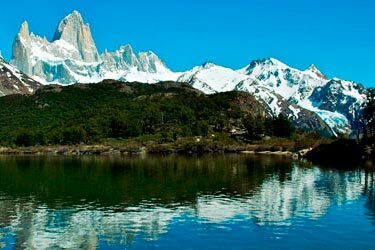 You are in El Chaltén, where your spirit is renewed forever. Daily flights arrive at Comandante Armando Tola International Airport, located 15 km from El Calafate and 200 km from El Chaltén. Daily busses from El Calafate all year round. From the Airport or El Calafate. 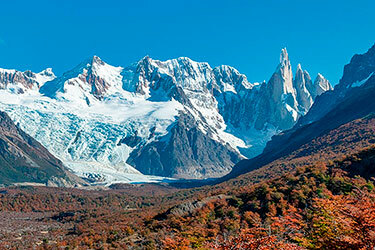 El Chaltén is the National Capital of Trekking in Argentina. 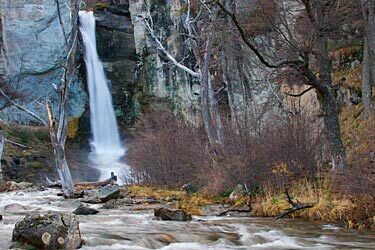 In this stunning natural scenery you have multiple and varied options for walking, climbing, going on excursions and expeditions. 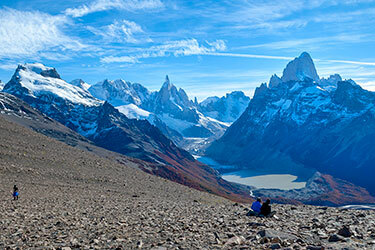 The strong emotions begin long before arriving, when in the distance you can see mountains and glaciers that make this corner of Patagonia unique. Are you excited by the adventure? Then make sure you have enough days for your visit. Most activities are free and do not require previous hiking experience in the mountains, however for the most demanding treks you can hire a guide for peace of mind and to learn more in detail from each place. You can reach viewpoints with breath-taking panoramic views using little time and effort! The local adventure specialists propose you to live exciting experiences in this authentic mountain paradise, in which you will reach places impossible to know otherwise. 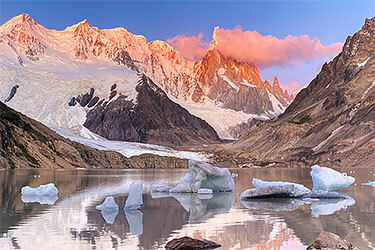 According to your age, available time and physical condition, you can choose from visiting historical sites to expeditions to the Southern Continental Patagonian Ice. Contact Travel Agencies and Tourist Service Providers, directly and without intermediaries to book your place! 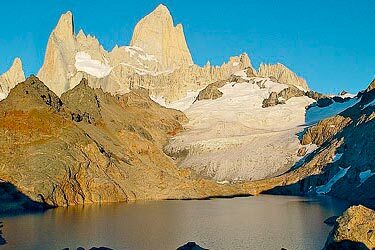 When to travel to El Chaltén? What is the climate like in Patagonia? Can I travel with small children? Do the buses arrive every day? Can I travel in winter? Is it necessary to be physically fit? Do you need a visa to enter Argentina? Do you have doubts? We are here to help you! Find and contact service providers for your stay, do it directly and avoiding intermediaries!